Obvion, based in Heerlen, is one of the five largest mortgage providers in the Netherlands. 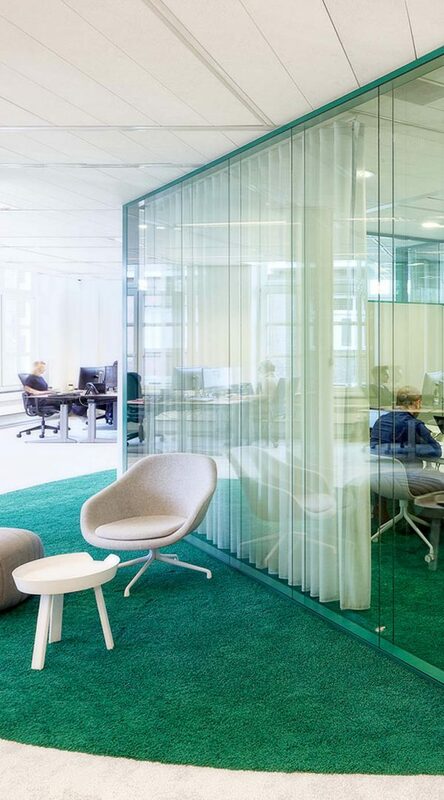 The company is very client-driven and is highly valued by their customers. 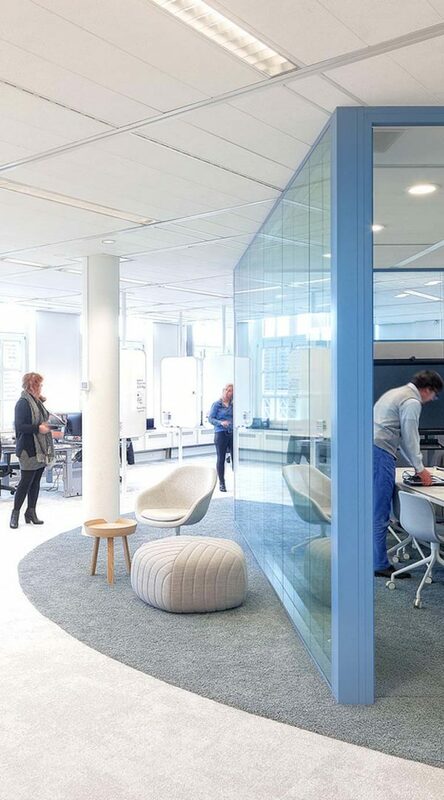 In the volatile and competitive financial market, Obvion strives to enlarge the employees adaptive and innovative ability to stay ahead with their product offer and service. 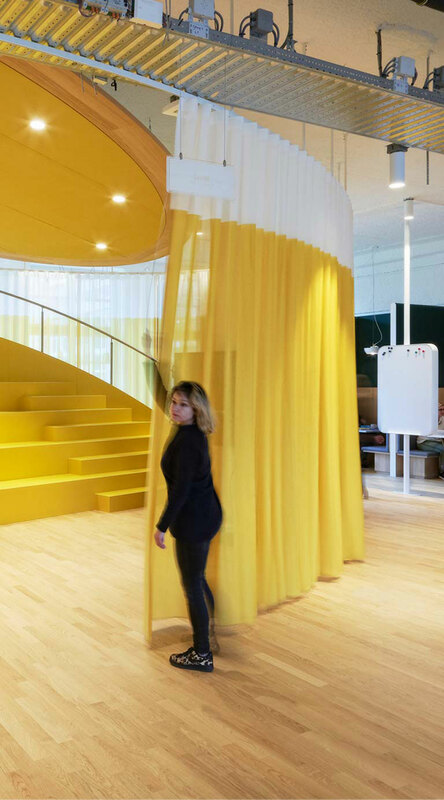 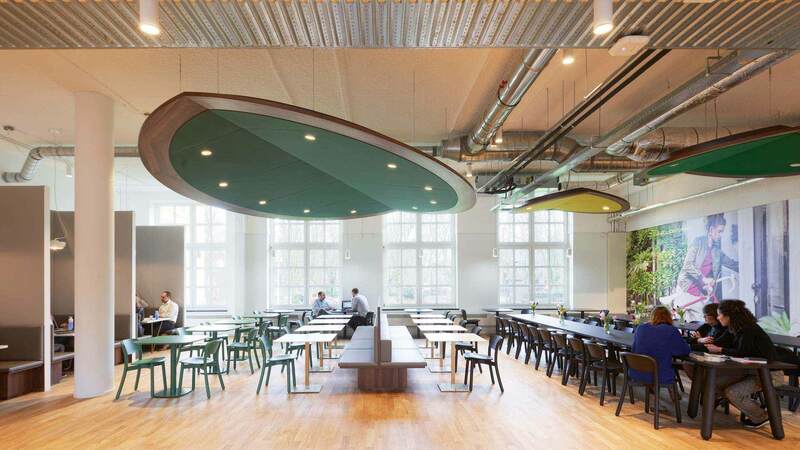 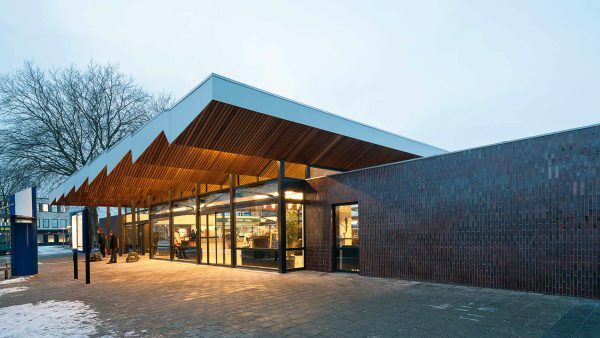 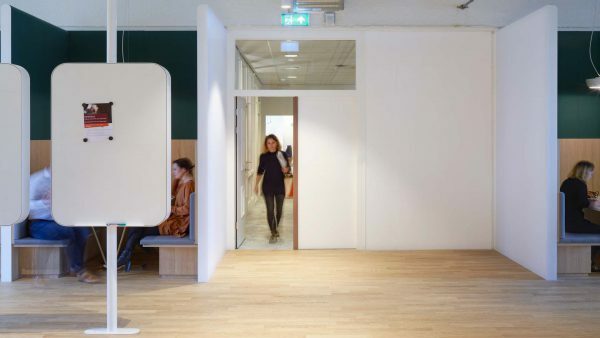 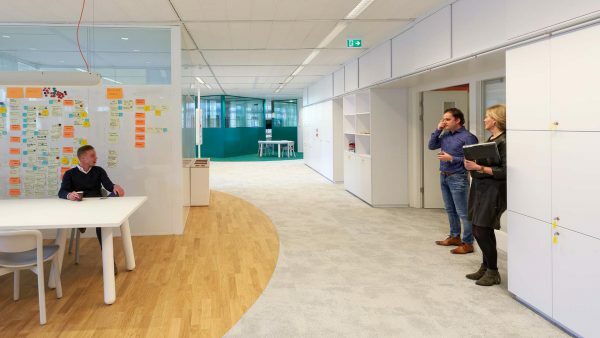 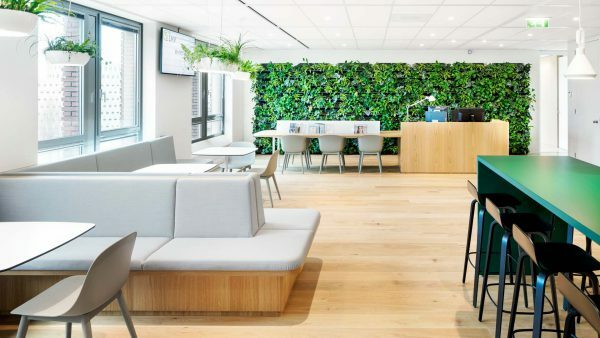 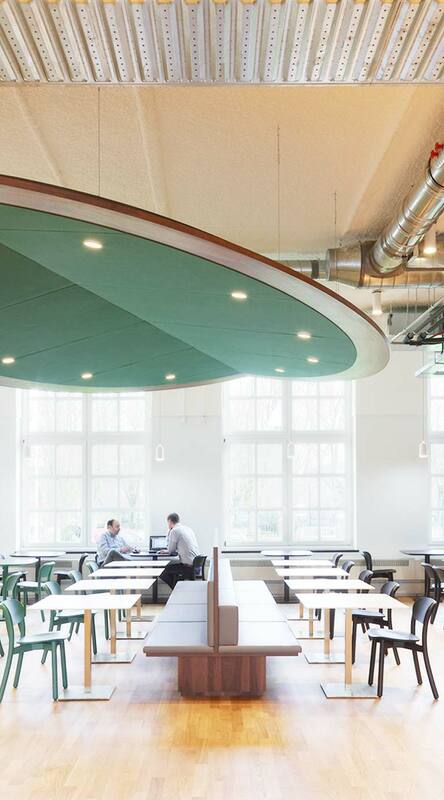 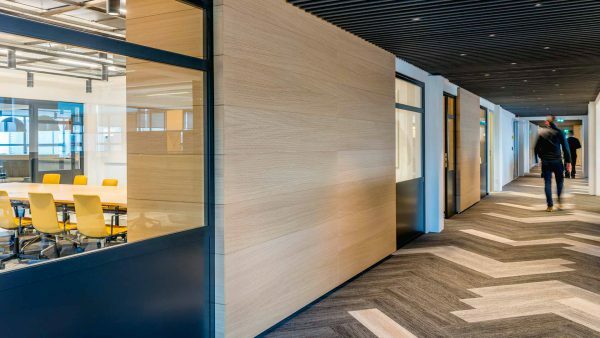 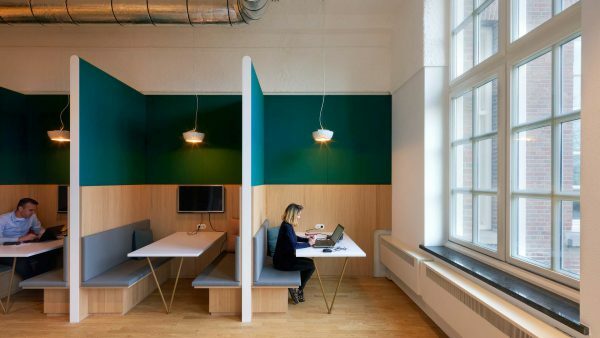 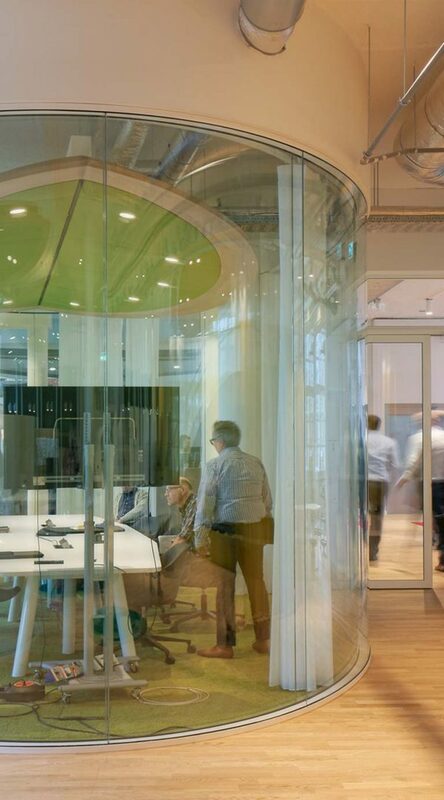 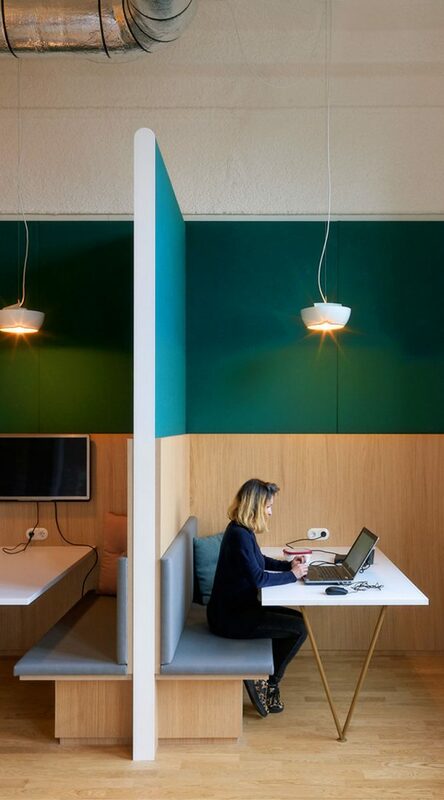 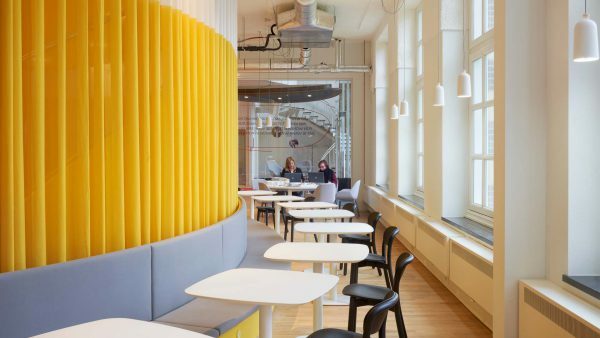 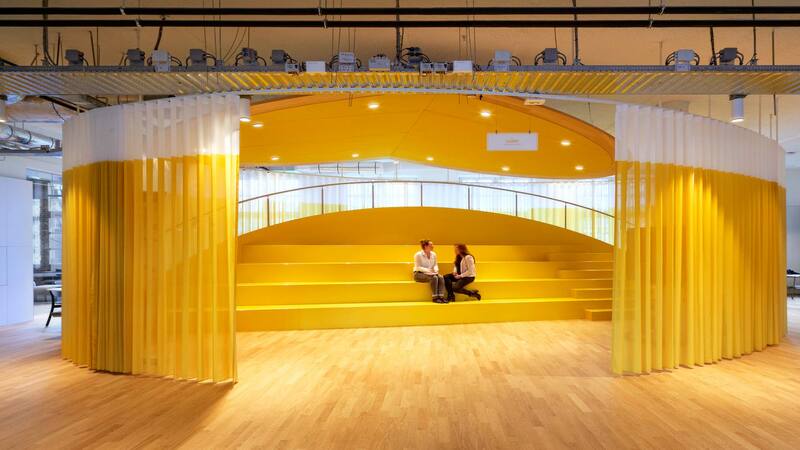 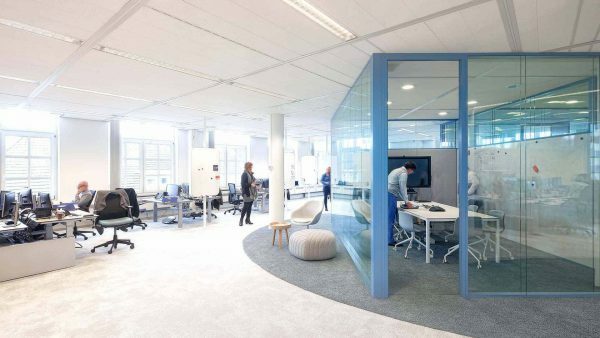 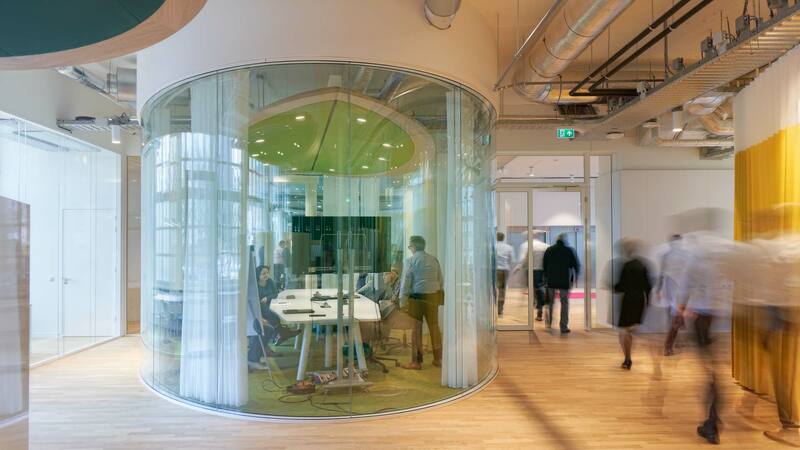 In collaboration with YOLK and At Osborne, Hollandse Nieuwe has developed the new working environment that supports Obvion’s programme ‘our new way of working’. 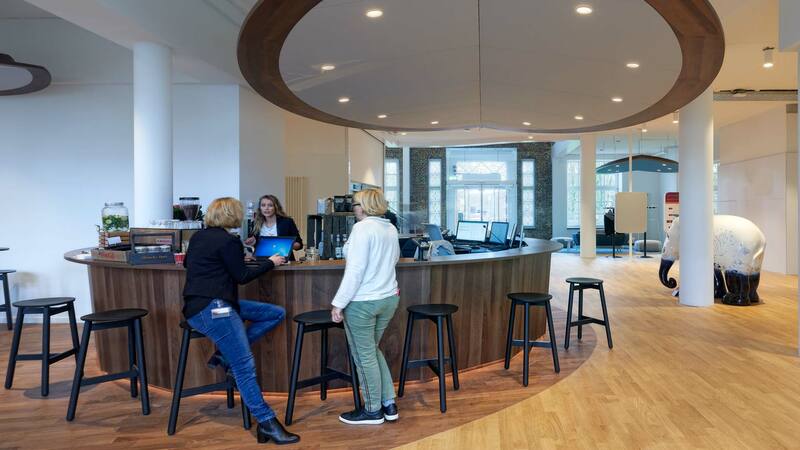 The ground floor of the existing office building, has been transformed to a welcoming public environment. 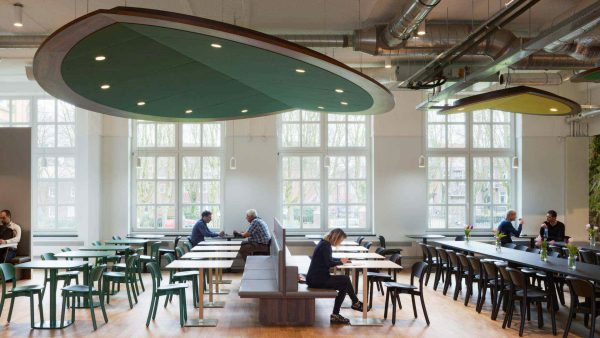 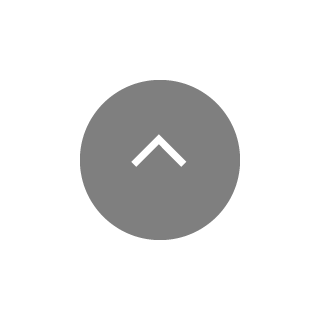 The restaurant has become a public domain and the Obvion Lab is based on co-creation with the internal and external stakeholders. The work areas differentiate by their flexibility. The many work processes and activity patterns are supported by agile and scrum, call center and several other work typologies. 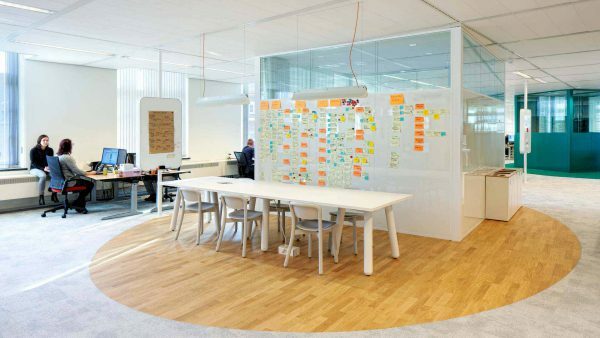 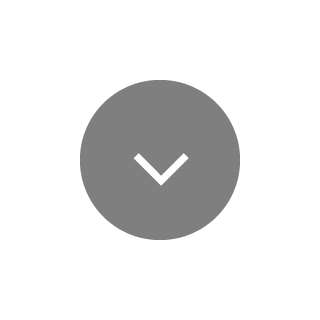 A clear concept has given Obvion it’s unique character.